Happy St Patrick’s día Berni. Happy St Patrick’s día Berni. 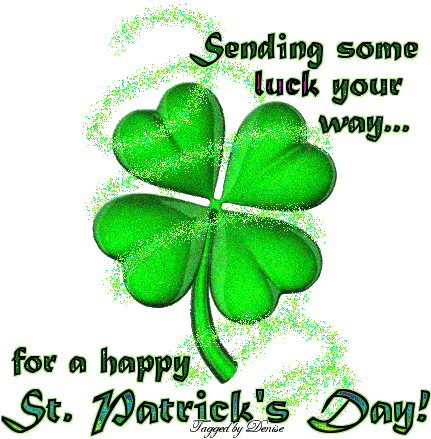 Wallpaper and background images in the rosa blanca de york club tagged: happy st patrick’s day berni berni yorkshire rose friends berni is love animated photo. This rosa blanca de york fan art might contain camelia, camelia camelia, rosa, rosiness, and rosado.